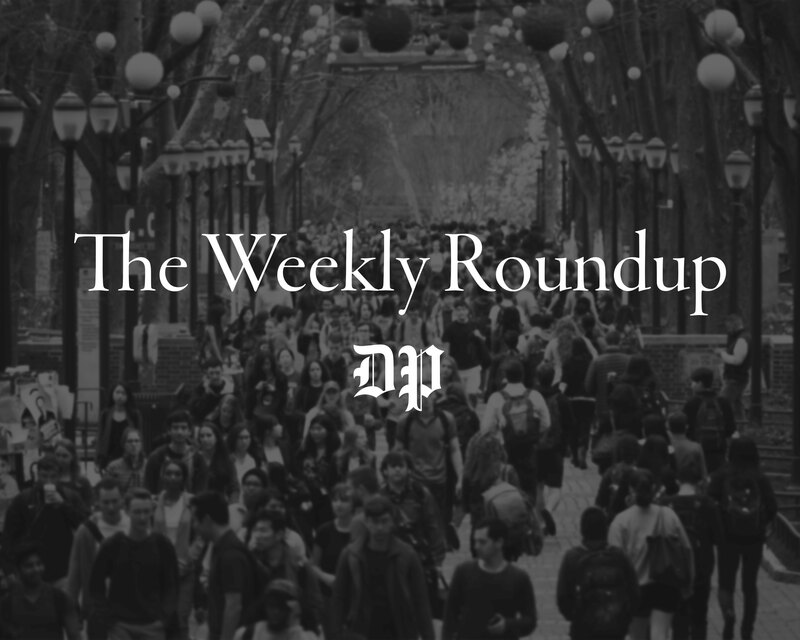 A lawsuit filed against Penn over the death of former Wharton junior Olivia Kong, who died by suicide in April 2016, is progressing into its discovery phase in which both parties compile and review evidence before the trial. A discovery hearing scheduled for the morning of March 20 was called to address disputes about what information a party can or cannot obtain from another party, or what information is within "the scope of discovery," according to court documents. Carol Shepherd, one of the lawyers representing the Kong family said in an interview with The Daily Pennsylvanian that the hearing was later canceled after both parties agreed to take their disputes about the scope of discovery outside the courtroom before a private moderator. The Penn student's parents filed a lawsuit against the University almost exactly two years after her death, claiming that Penn did not take proper actions in preventing Kong's death. The lawsuit alleges that Kong and those close to her informed the University on nine separate occasions that Kong was having suicidal thoughts. The Feldman Shepherd law firm in Philadelphia is representing Kong’s parents, Xianguo Kong and Zhao Li, in the litigation. A date for the new hearing with a private “discovery master” has not been set, Shepherd said. The discovery disputes began when Penn’s defense team requested access to the computers, iPhones, and iPads of Kong and her parents. Shepherd and her team objected to this request. “We objected because we think that's going way, way far afield and that they're not allowed to just sort of peruse everything that the parents are doing on their own computers that obviously may not have anything to do with Olivia or the facts that occurred in just a several day period of time in 2016,” Shepherd said. 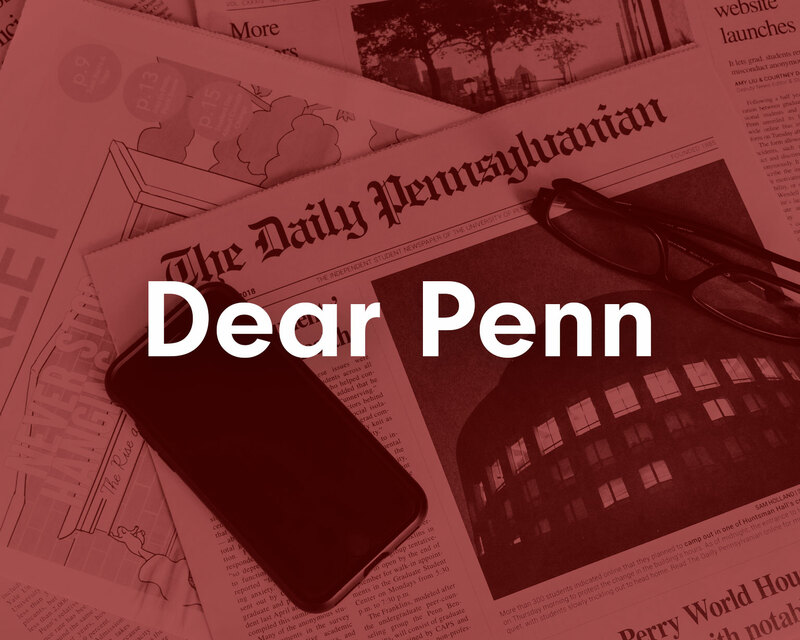 Penn’s attorneys did not respond to immediate requests for comment. 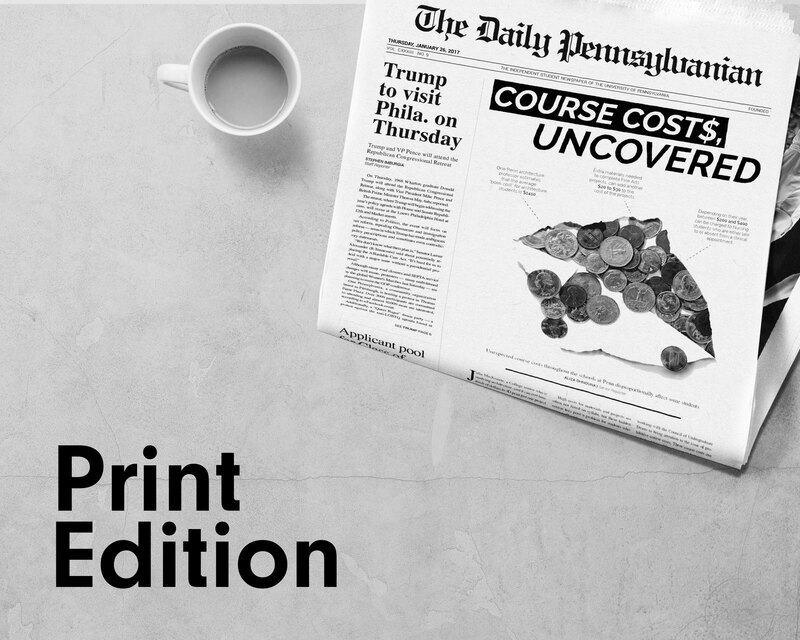 Penn spokesperson Stephen MacCarthy wrote in an email to The Daily Pennsylvanian that the University does not comment on pending litigation. Attorneys representing Kong's parents have requested and received from Penn documentation including Penn's emergency protocols related to suicide and Kong's CAPS and medical records. Penn's attorneys have "requested background information about Olivia" from her parents, Shepherd said. Shepherd added that she has taken the depositions of the several CAPS employees and Wharton advising staff who spoke with Olivia in the days leading up to her death. According to the complaint, Kong told Penn support staff she was distressed about being behind in her classes and missing the withdrawal deadline. Shepherd said filings from proceedings with the private moderator will not be available to the public. "All I can say about that is that we're confident at this stage that the evidence demonstrates that Penn failed Olivia at every level," Shepherd said. The projected conference settlement date is set for Feb. 3, 2020 and the trial date for May 4, 2020, according public court documents.